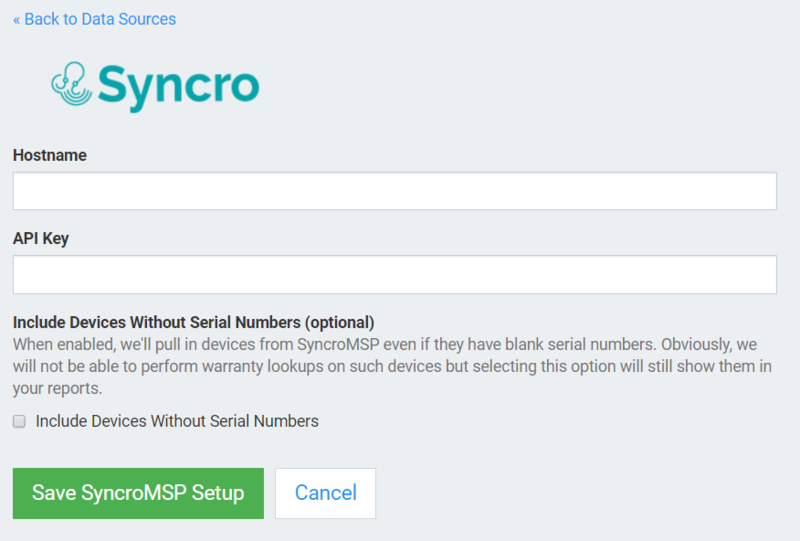 The Warranty Master integration talks directly to your SyncroMSP account via API to pull down the list of your devices. 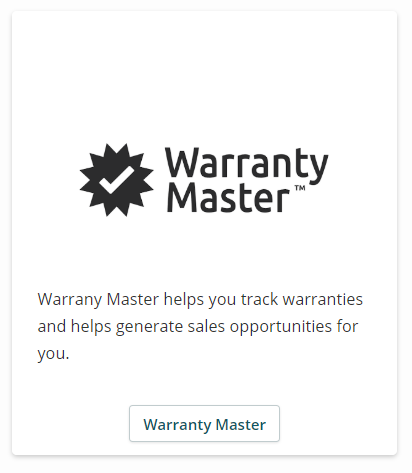 Once you set it up it will automatically sync your data and you will be able to manage your warranties in Syncro from inside Warranty Master. Once that's done navigate to your Warranty Master account and navigate to the "Add Integration" page to select the "Syncro" option. Once you click on that you will be directed to a page with two fields where you can paste the information you copied in the step above. After entering your data into those fields you can click on "Save SyncroMSP Setup" and your account will be integrated!